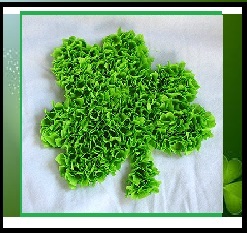 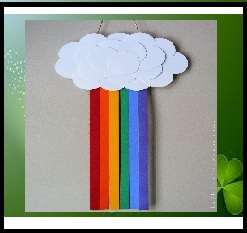 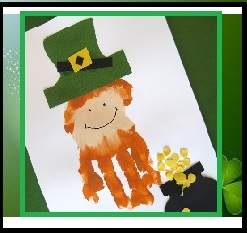 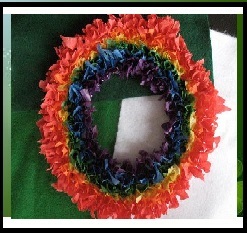 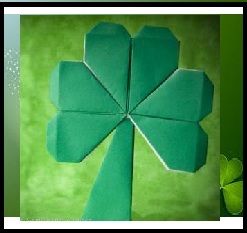 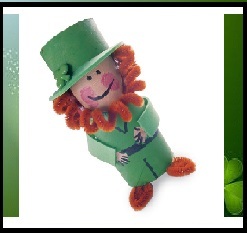 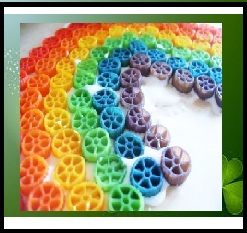 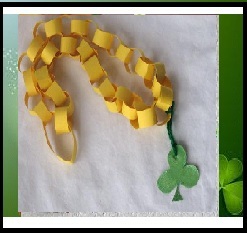 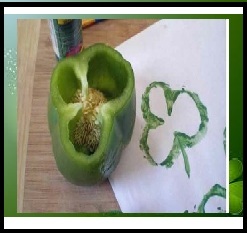 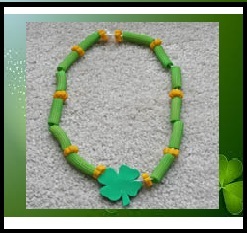 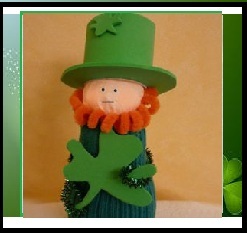 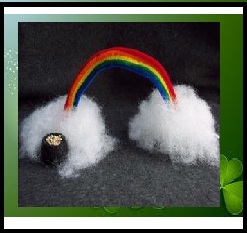 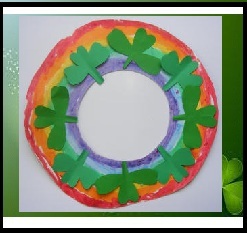 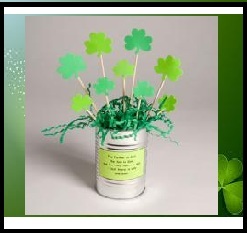 Lets make some Saint Patrick Day Crafts. 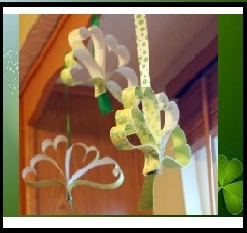 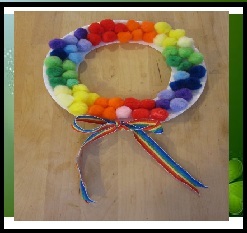 The ones included here are really easy to make and they are made with craft supplies we usually have at home. 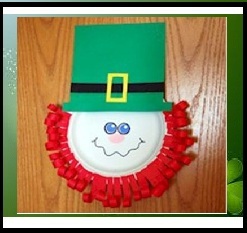 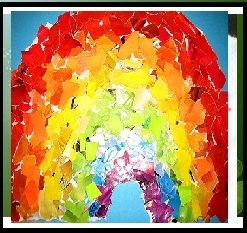 I gathered them for my kid's project and he had fun making some of these crafts ( I could not do all). 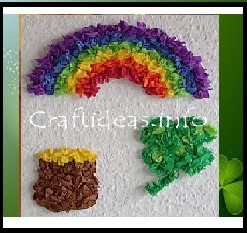 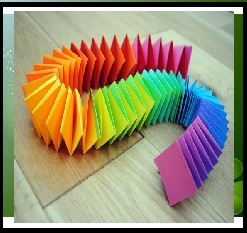 I hope you have fun too making these crafts.